For a treatment coordinator, success in today's competitive market requires flawless execution when it comes to the treatment lifecycle. Your TC's ability to increase case acceptance is a direct result of your practices capacity to build relationships with patients from the span of their initial phone call to their final retainer check. 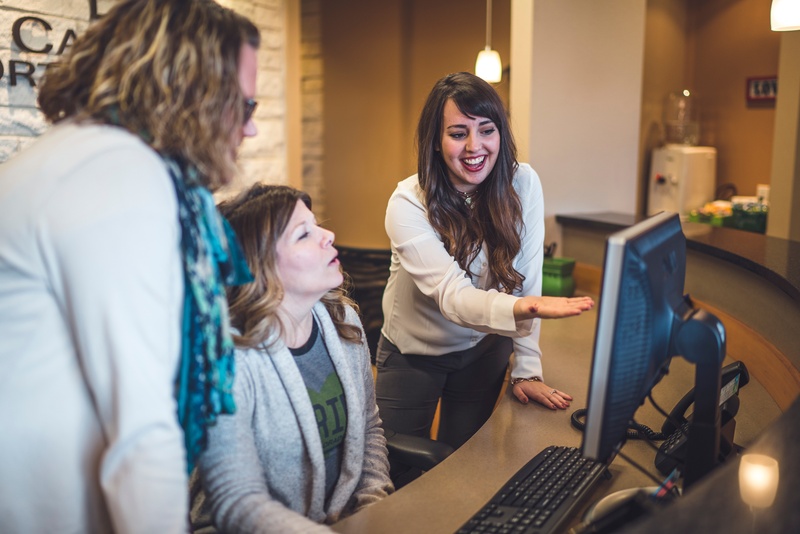 Whether you are looking to sharpen the skills of your existing treatment coordinator or train a new team member from scratch, Jill Allen & Associates is excited to share proven techniques for success in the TC role. 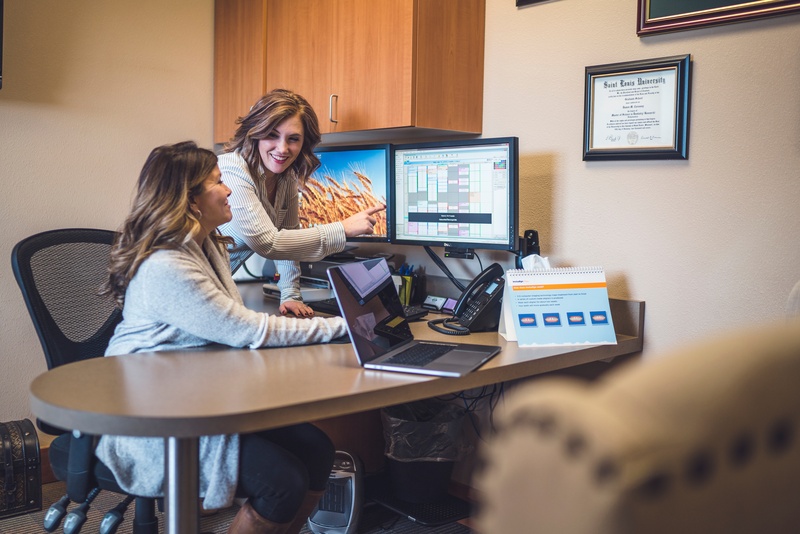 With time management guidance, efficiency and consistency standards, sales and financial consultation coaching and case presentation scripting, your treatment coordinators will have the skill set needed to increase their case acceptance. 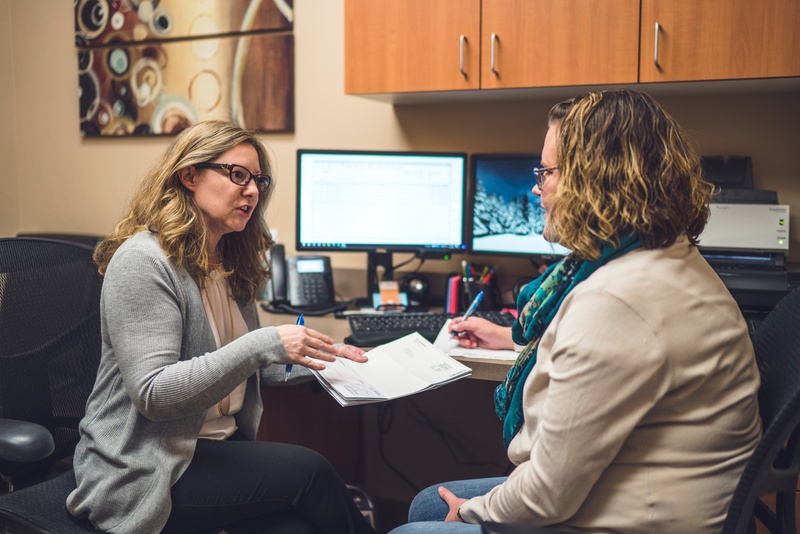 Our goal is to empower your treatment coordinators and help them to recognize that they are an exceptionally valuable team member within your practice. A well trained Treatment Coordinator and a beautifully choreographed new patient consultation will allow you to achieve amazing financial results, making your practice dreams one step closer to reality. The communication coordinator is the face and voice of your practice so, Jill and her team work diligently to provide them the training and techniques to deal with the many potential challenges of a busy front desk. While working with the JA&A team your employee will glean the knowledge of effective scripting and scheduling techniques. Tools for efficiency, time management, patient connection building and more. In addition to the fundamentals, we will work with your communications coordinator to develop protocols for handling the plethora of job duties such as recalls, email correspondence, doctor lunches, ordering and many other items that often go unnoticed but are imperative for a busy orthodontic practice to maintain a healthy and happy working enviroment. The Jill Allen & Associates team truly understands the importance of the financial coordination and insurance billing role within your practice. If you are looking to train a new financial coordinator or are in need of a systems overhaul, we are the team for the job. We work closely with your team member to develop custom collection strategies and account management programs. These systems are guaranteed to keep your patient and insurance delinquency rates low, so that your practice can thrive. In today's orthodontic practices, doctors are facing increased self-pay debt and more clients who are choosing to accept treatment by suggestions of their insurance companies rather than the referrals of their friends. That is why is why we believe it is important for doctors and their team members to understand insurance billing and the financial implications it can have on their practice. In working with us, we ensure that the proper systems are in place for filing and tracking patient and insurance receivables along with helping your team keep a 3-5% delinquency rate. Schedule time with Jill to learn how this is possible.